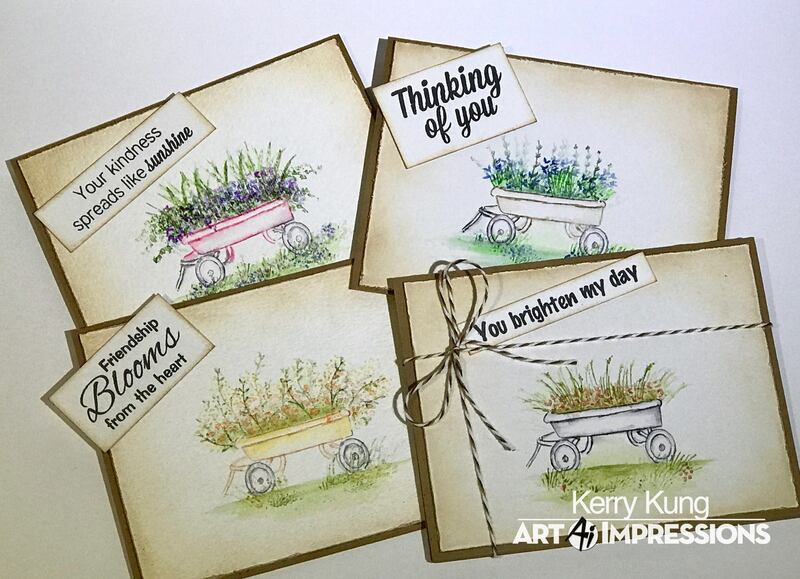 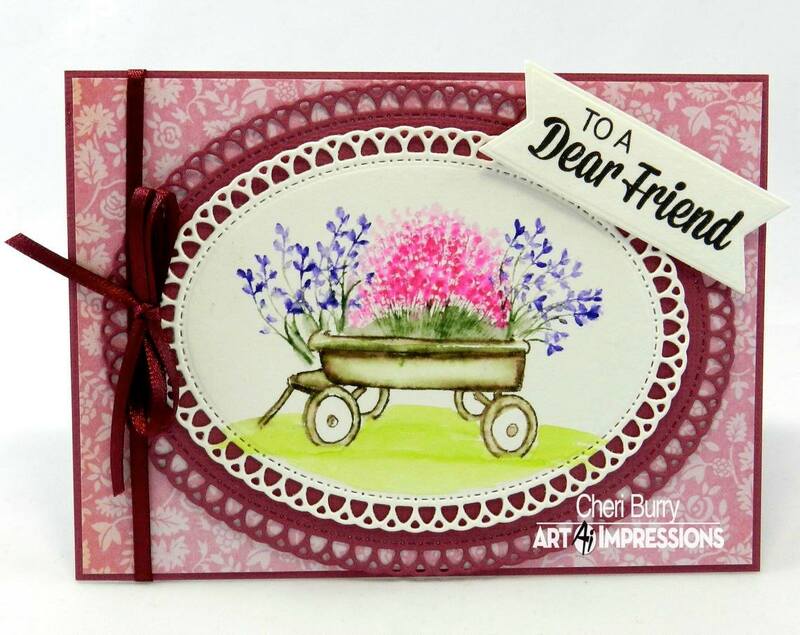 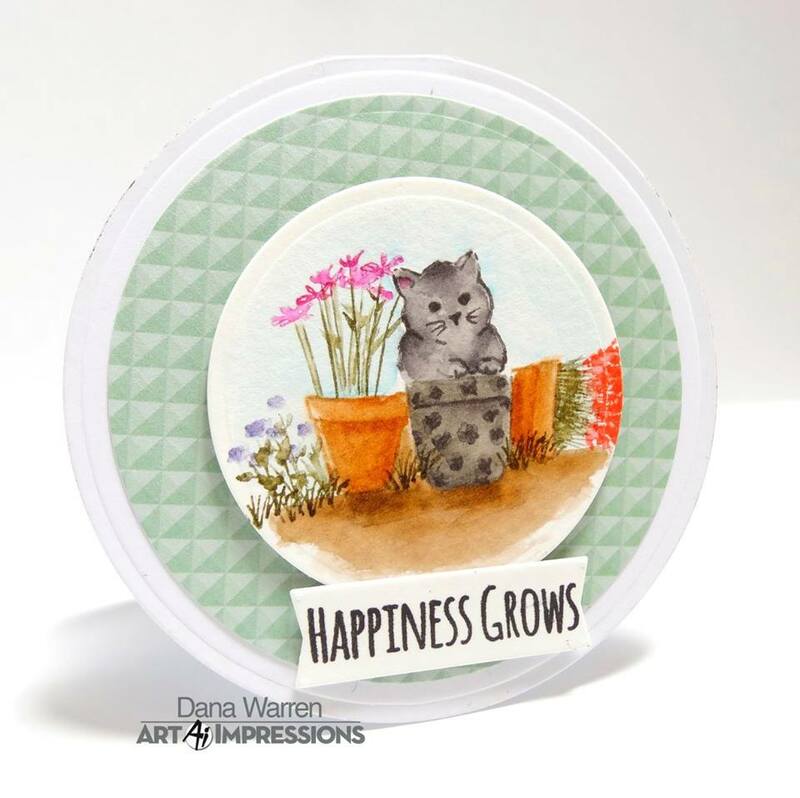 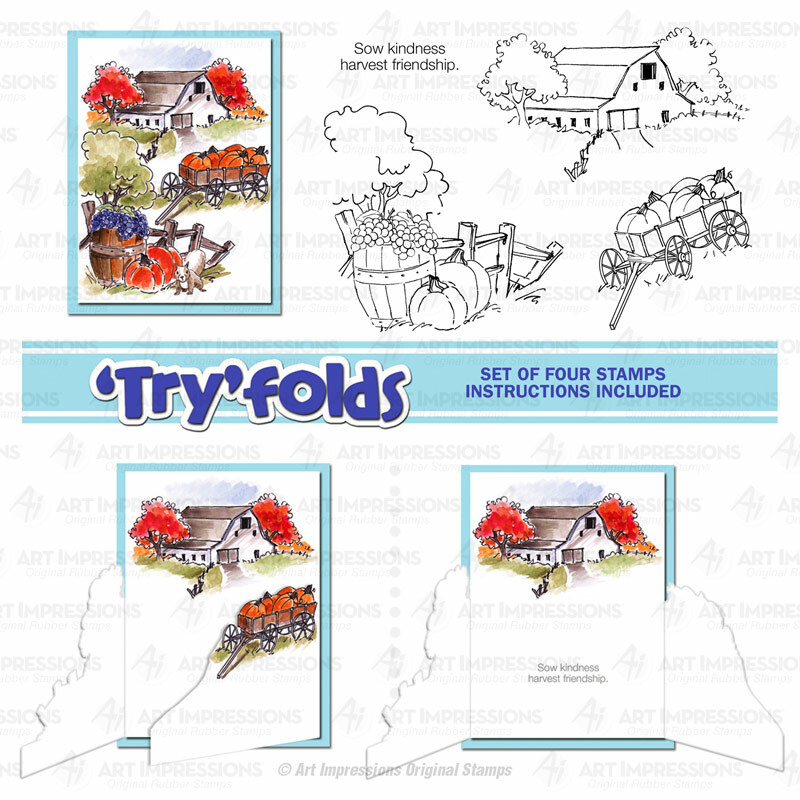 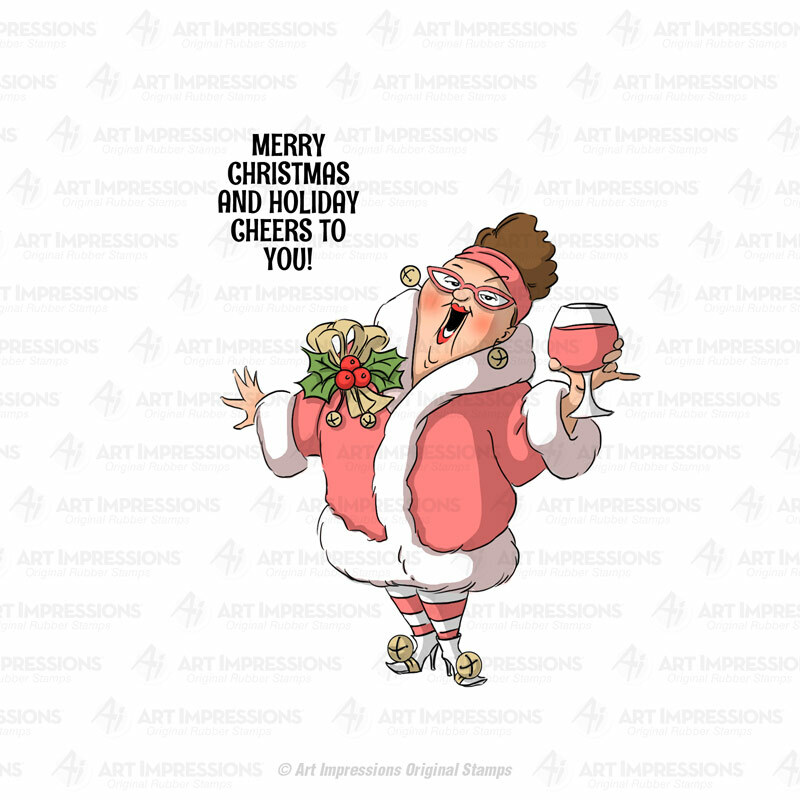 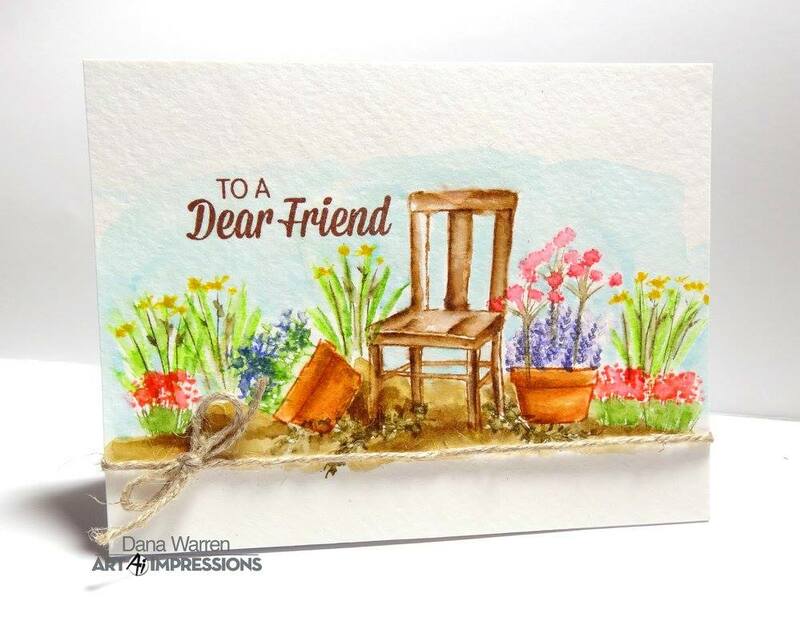 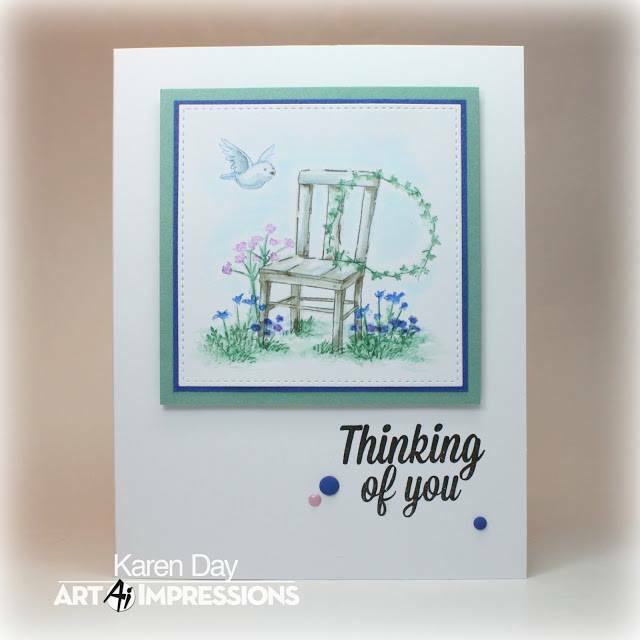 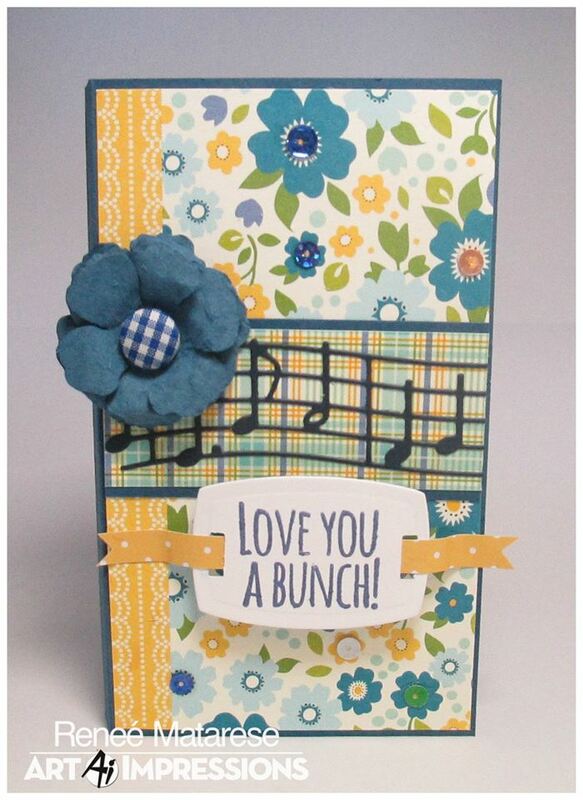 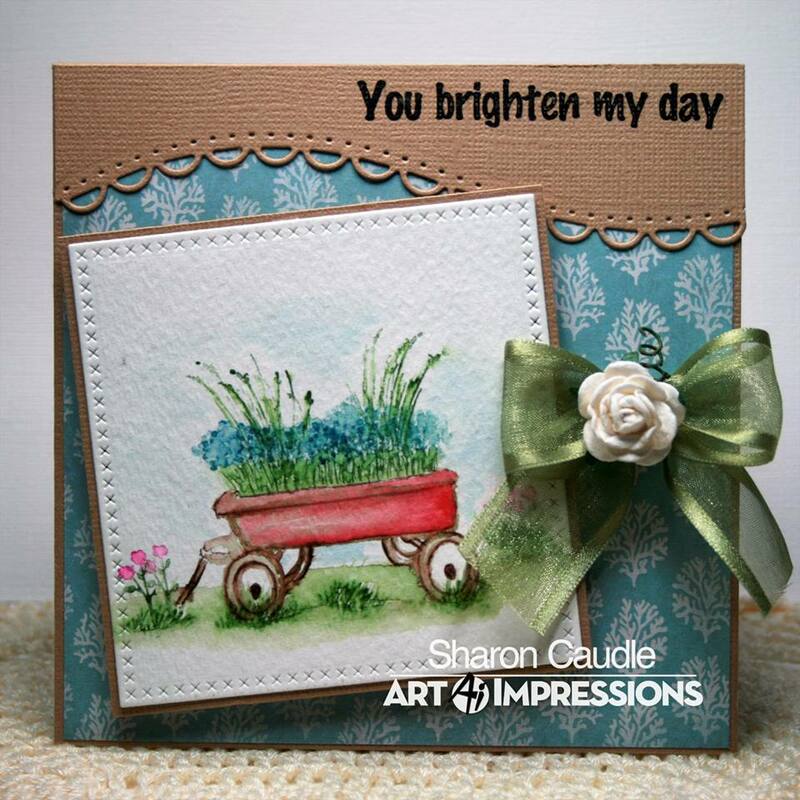 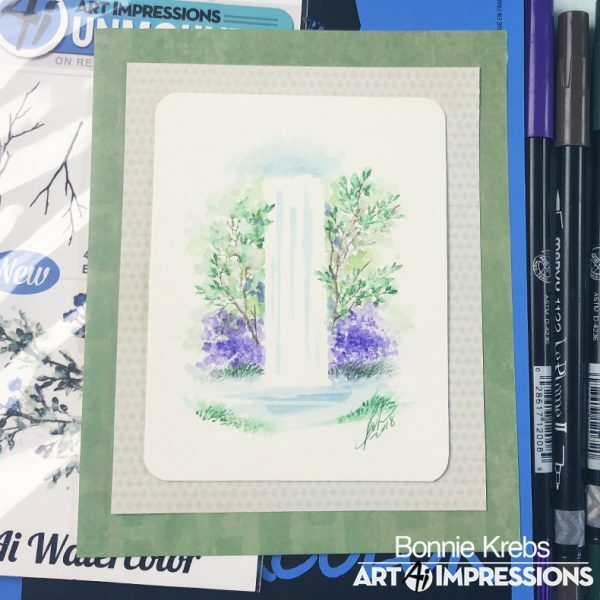 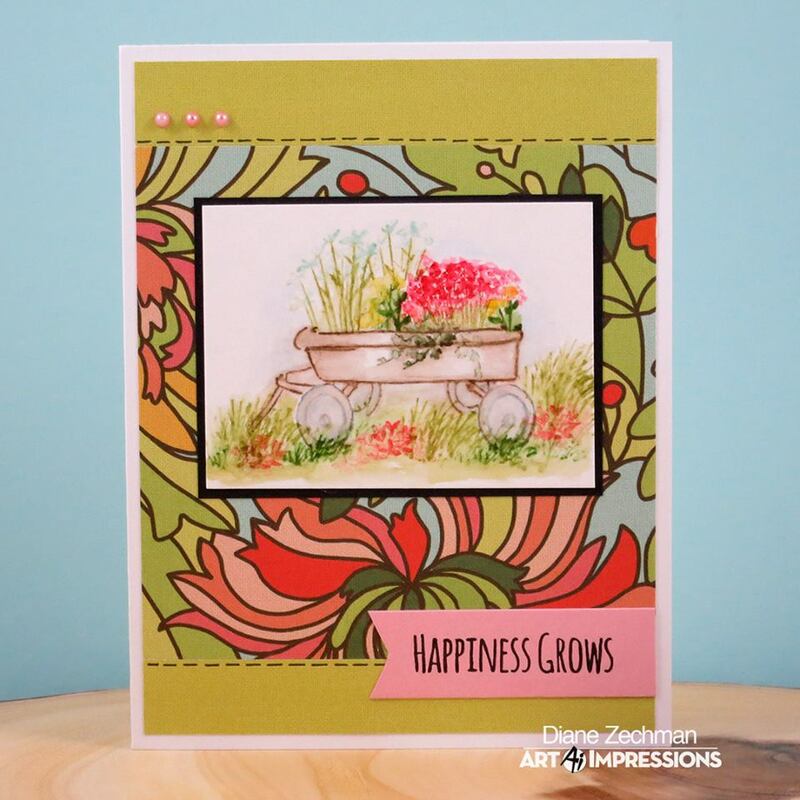 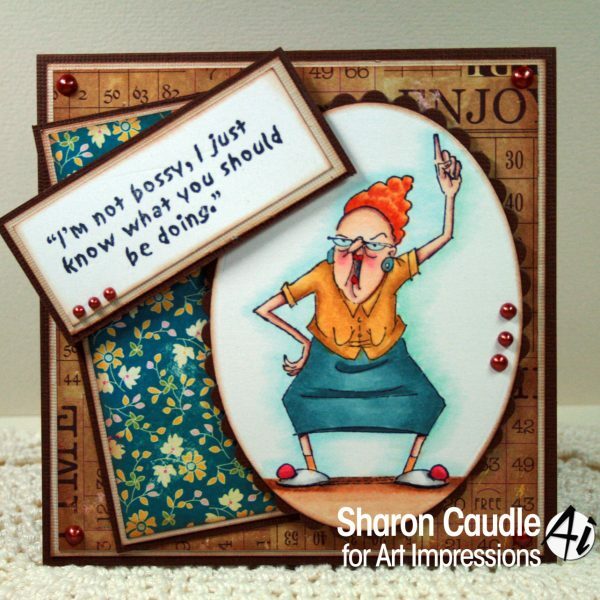 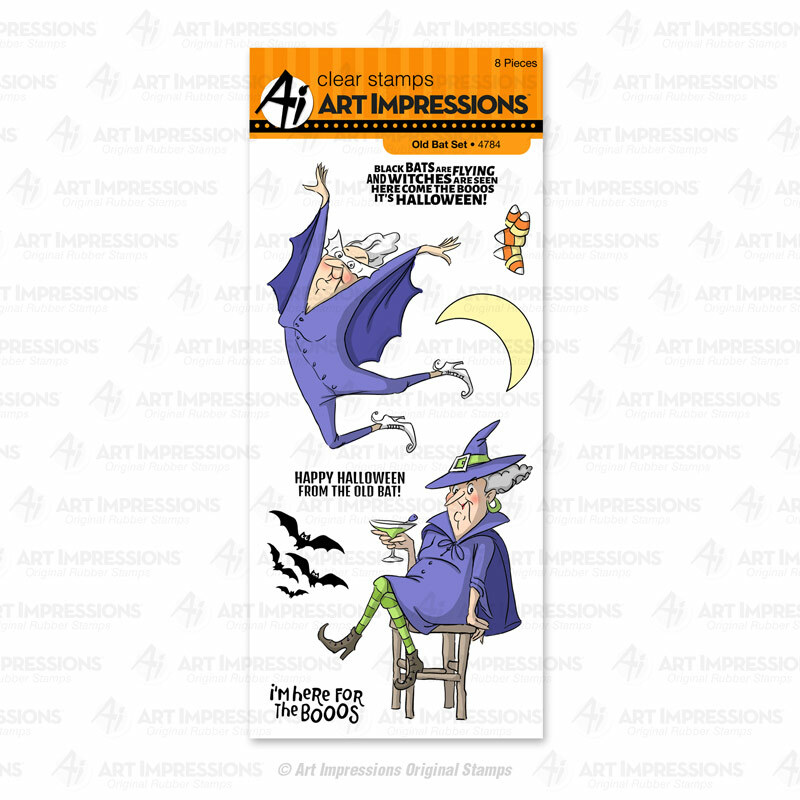 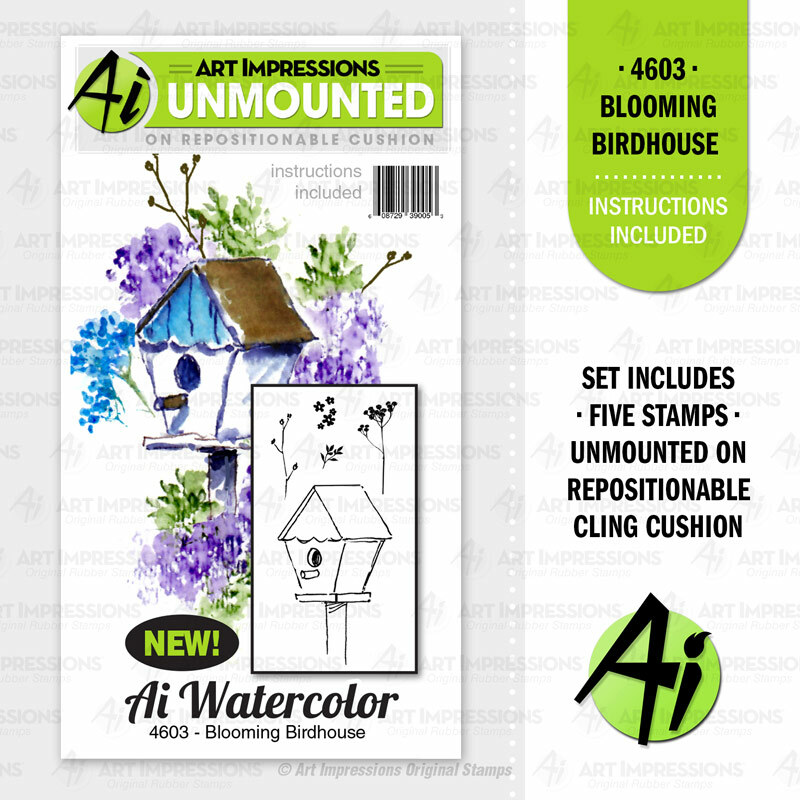 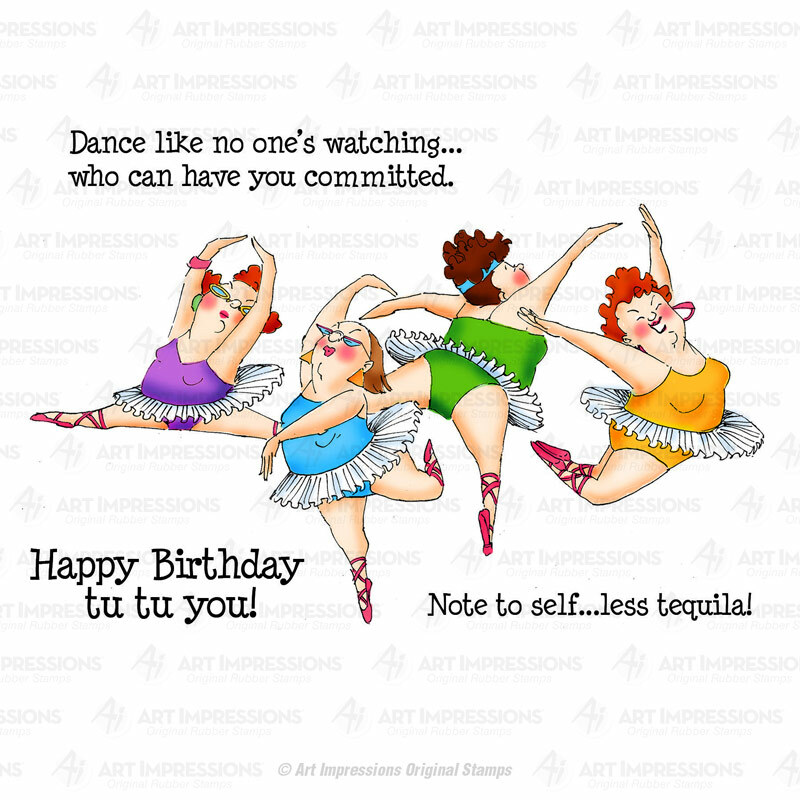 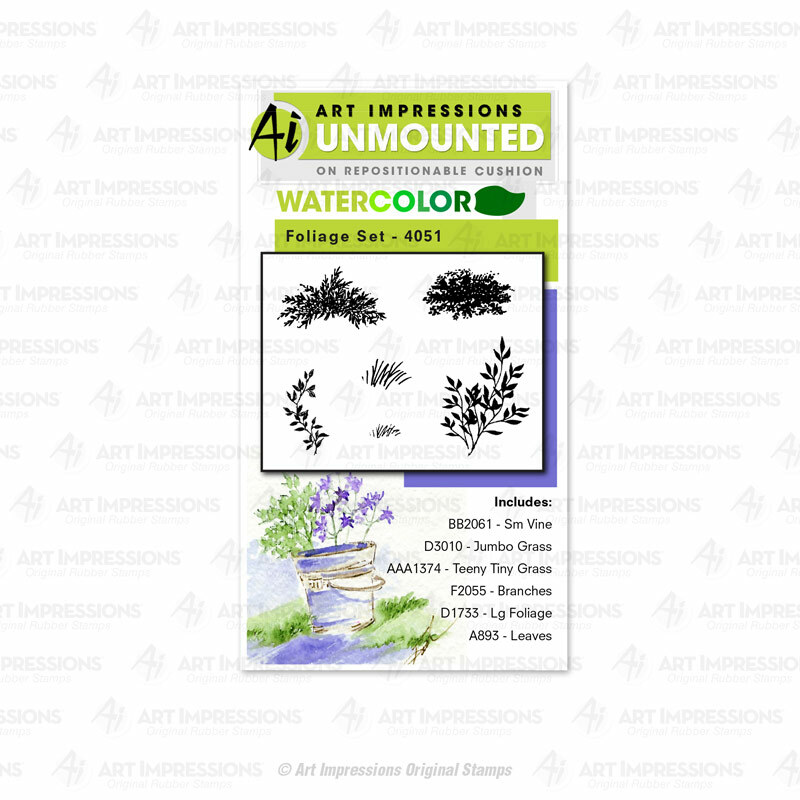 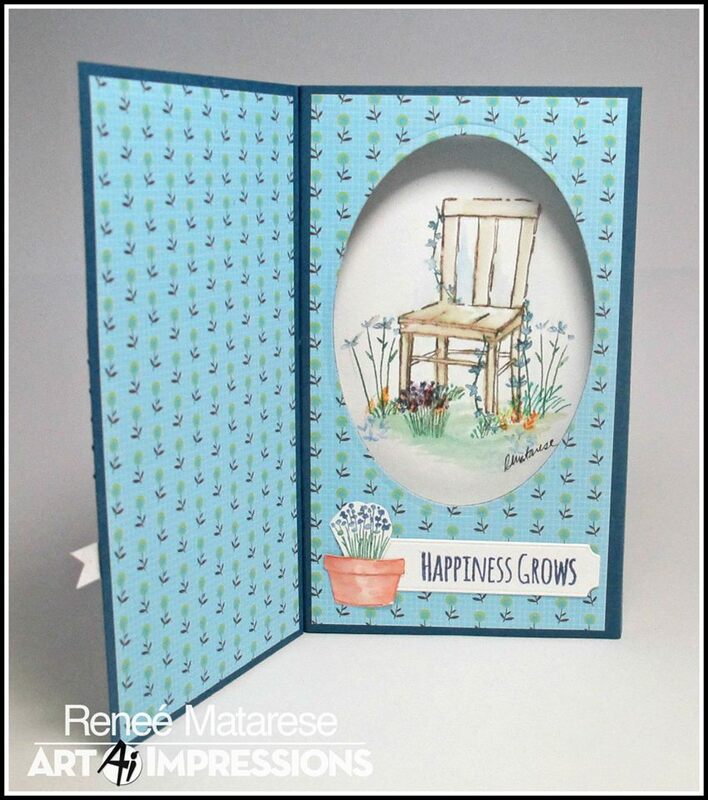 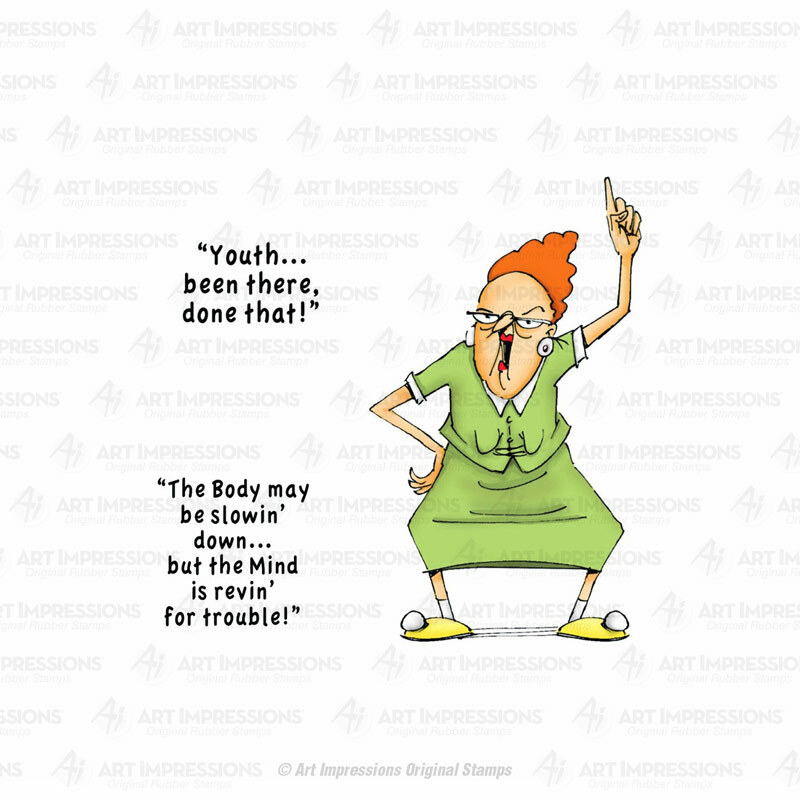 These sentiments correspond beautifully with your watercolor projects! 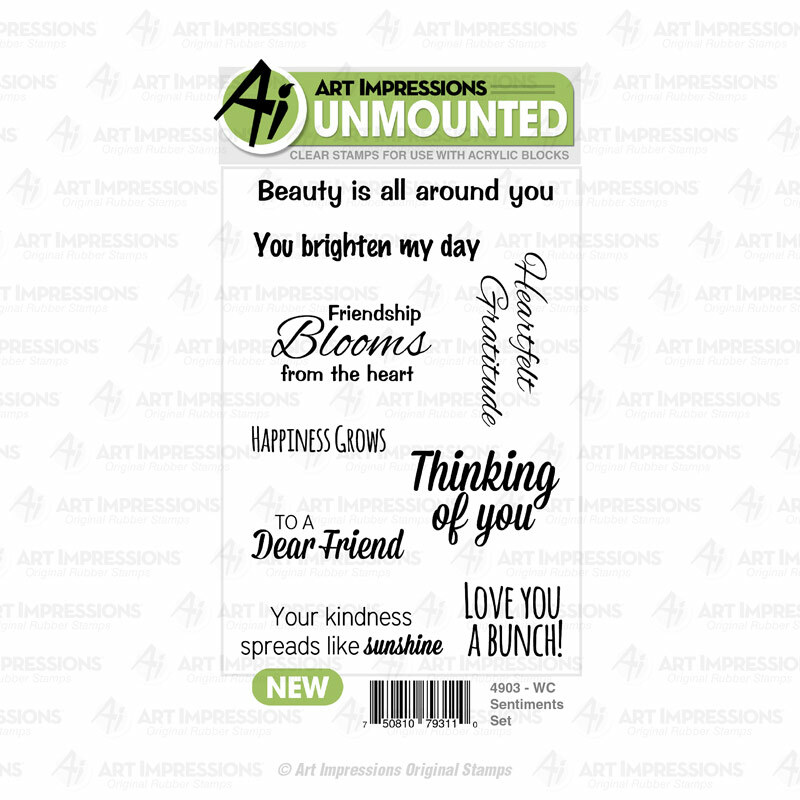 “Beauty is all around you” “You brighten my day” “Heartfelt Gratitude” “Friendship Blooms from the heart” “Happiness Grows” “Thinking of you” “To a Dear Friend” “Your kindness spreads like sunshine” “Love you a bunch!” Largest sentiment is 3.5″ long and smallest sentiment is 1.5″ long. 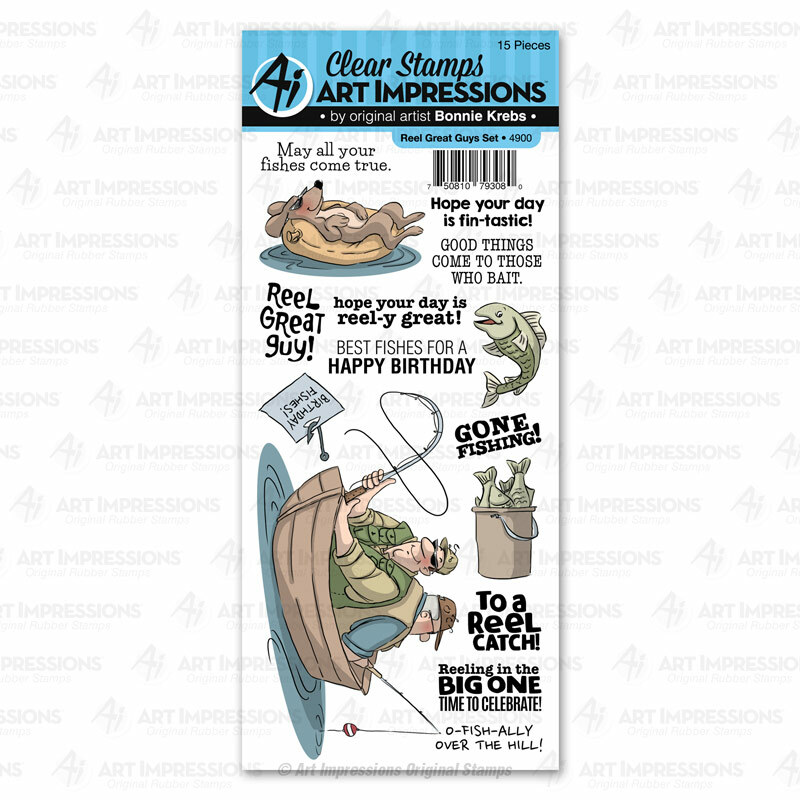 This is a clear stamp set.